Lausanne, Switzerland, September 14, 2016 - Speaking at the World Grand Prix Council meeting at the FIVB headquarters in Lausanne on Wednesday, FIVB President Dr. Ary S. Graça F° thanked the organisers of the Finals in Thailand for a spectacularly successful event. "The stadium was full in Bangkok and with giant screens across the city fans were able to enjoy a great event," he said. 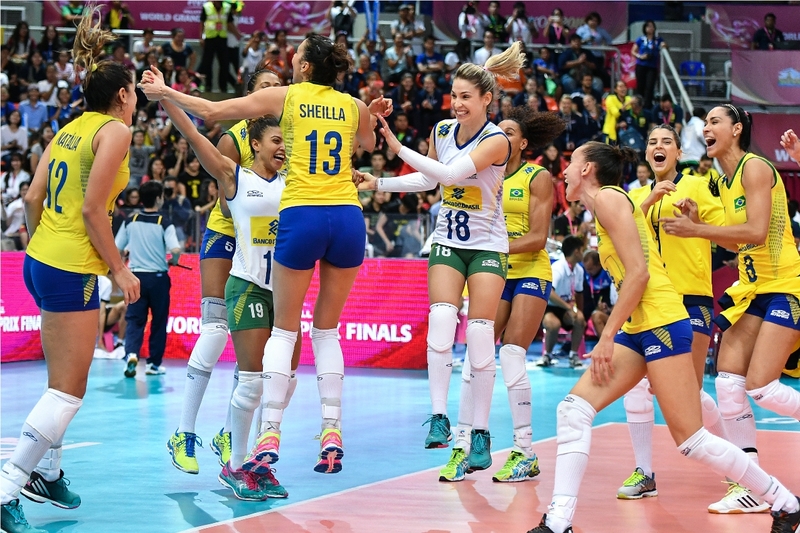 Featuring five former winners and hosts Thailand, the World Grand Prix Finals from July 6 to 10 were a celebration of the best in women’s volleyball and were won by Brazil for a record 11th time. Ending under a month before the volleyball tournament at the Rio 2016 Olympic Games, they also provided an ideal stage for the world’s top teams as they prepared for the competition in Brazil. They have also demonstrated the success of the World Grand Prix in a country which had not previously staged the competition’s Finals. 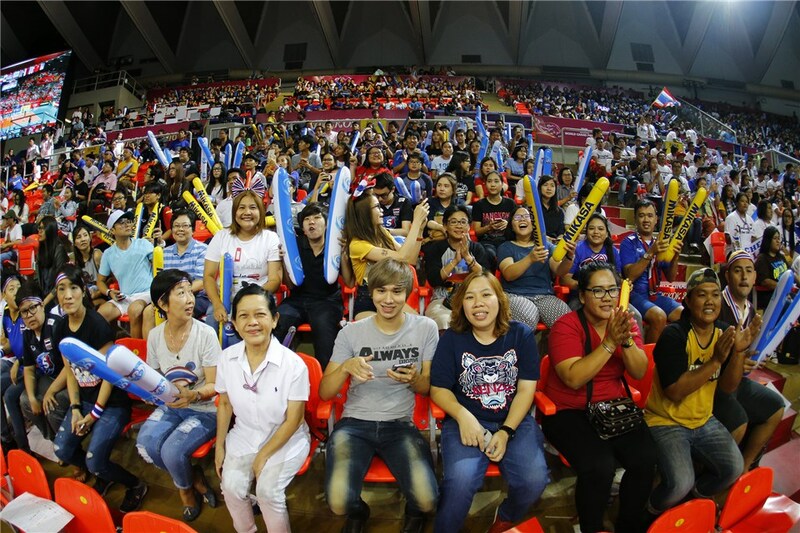 “The FIVB was delighted to bring an elite volleyball event to Thailand, where there is a true love for the sport. I expect the 2016 edition of the World Grand Prix Finals to be an important milestone for the competition as it goes from strength to strength in years to come. "It was great to take the Group 1 Finals to a new country, Thailand, where the organisers put on a real show. The competition was a great success with the public and there was a lot of interest with promotion and giant screens around the city. With 28 teams participating in the competition for the third successive year, it is a strong platform for countries at the top of international volleyball as well as for those wishing to improve their standing in the sport. "We are not a sport concentrated in one part of the world and want to offer opportunities to countries around the world to join the best in volleyball,” said President Graça.